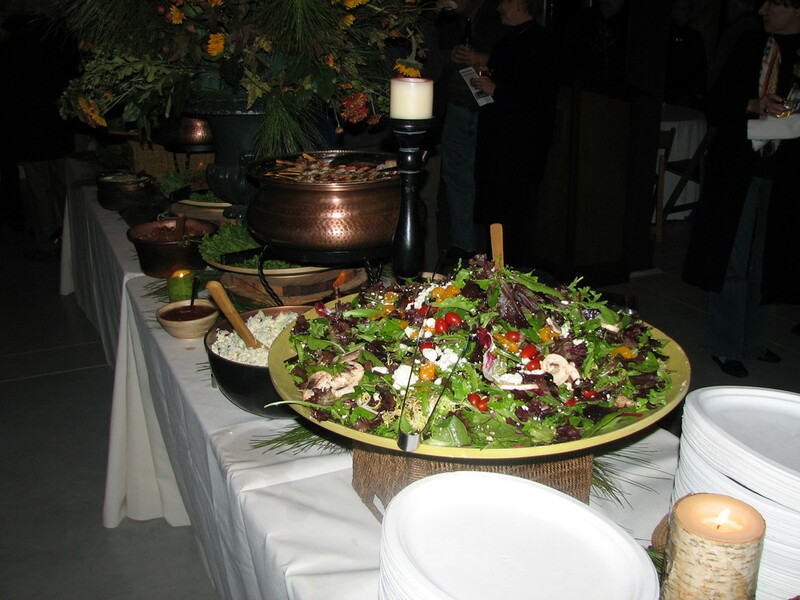 jbcrumbs offers full service catering with a bountiful menu of appetizers, salads, entrees, side dishes, and desserts. We are not limited to this suggested list. These are some of our favorites and most requested food items. We also welcome custom menu items, including family recipes and personal favorites. 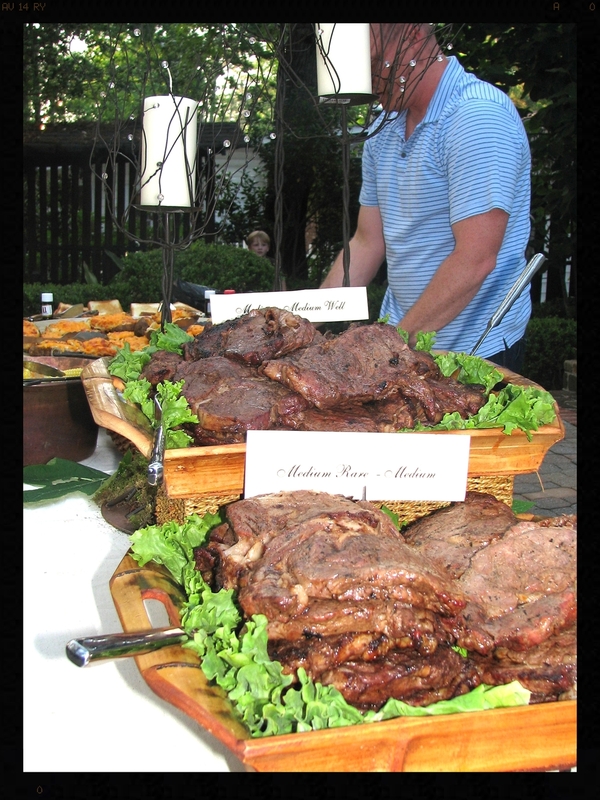 We work to deliver a flavorful menu appropriate for any occasion.